Fairfield, Conn. – Boat Fix, the marine customer service company that has been protecting boats and providing 24/7 customer support to boaters in the United Kingdom for over 28 years, has launched its unique service globally. Available for any boat of any age and size, the company’s mission is to revolutionize customer service across all platforms within the boating industry. Offering the industry’s only 24/7/365 customer support, Boat Fix provides a vital, yet cost-effective tool for the industry with a compelling ROI in every market sector. 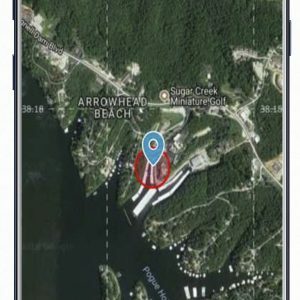 If a problem occurs with any of a vessel’s vital components, an alert is immediately sent to a Boat Fix 24/7 Advisor, as well as the Boat Fix phone app where end users can see exactly what is happening. Users can select their preferred contact method and connect instantly with an Advisor who is already aware of the issue and is prepared to address it swiftly and efficiently, as well as coordinate local assistance if needed. There is no limit to the number of calls a boater can make, while predictive and proactive maintenance stops small problems from becoming expensive nightmares. 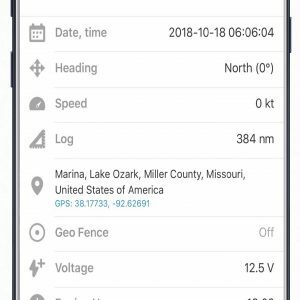 In addition to a wealth of real-time vessel-monitoring information, the Boat Fix app offers customers access to temperature, weather and tide information, as well as latitude/longitude, vessel speed, and a United States Coast Guard checklist with expiration reminders. It also serves as a quick reference guide for details on local marinas, fuel docks and restaurants. Available in customizable, white-label programs for volume industry partners, Boat Fix offers unrivaled after-sales support, as well as a shared, tiered monitoring service, so all partners—whether a boat manufacturer, dealership, underwriter, service center or marina—can monitor customers worldwide, around the clock. The Boat Fix app can also be white-labeled to reflect a customer’s branding, providing a ready-made, fully-functioning, customized app with three years of reporting at a fraction of the cost of developing one from scratch. 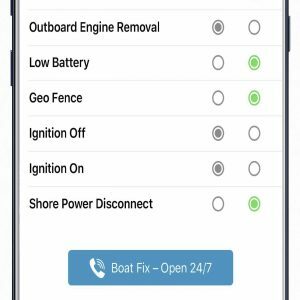 A telematics-based solution, Boat Fix provides 24/7/365 remote monitoring of all of the vital functions of a boat—such as battery, bilge pump, shore power and engine hours. 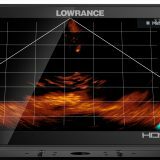 The system also enhances vessel security with its anti-theft device for outboard motors, GPS geofencing functionality which protect boats in the water or on land, and a siren or strobe alarm option to deter any potential threat. The service includes 24/7 GPS tracking with two years of playback and free storage of all recorded data. 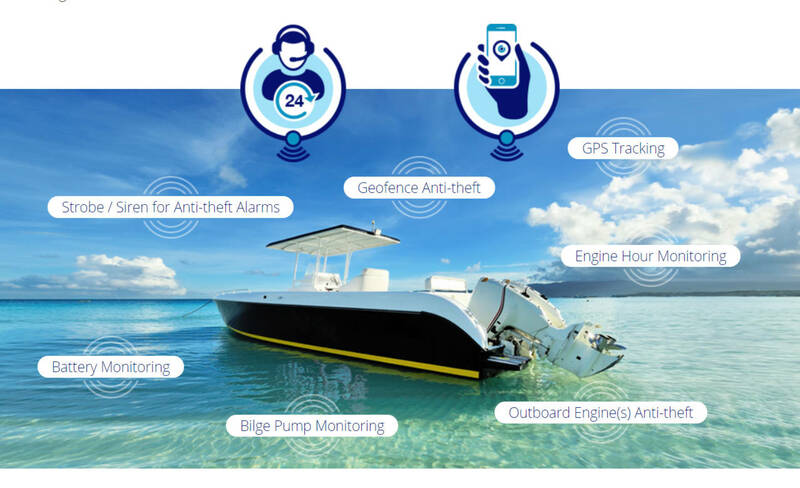 Boat Fix service packages for volume industry partners are available now and include a telematics device, up to three years of free monitoring and support and an app. A variety of customizable options are available to suit the needs of a wide range of industry partners. 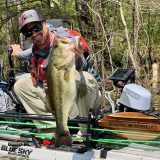 For more information, visit www.boatfix.co. 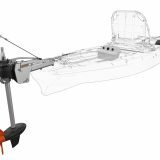 There is a confusing variety of monitoring choices out there, and many skippers still don’t realize how nice it is to be assured about your boat’s well being. So maybe it will be boat builders, marinas, etc. that get the ball rolling?